The Big Island Road Runners and Big Dog Productions proudly presents the Scholarship 5k to be held in Hilo on Sunday, May 15th at 7:30am. This fun run/walk is free to members and non-members. 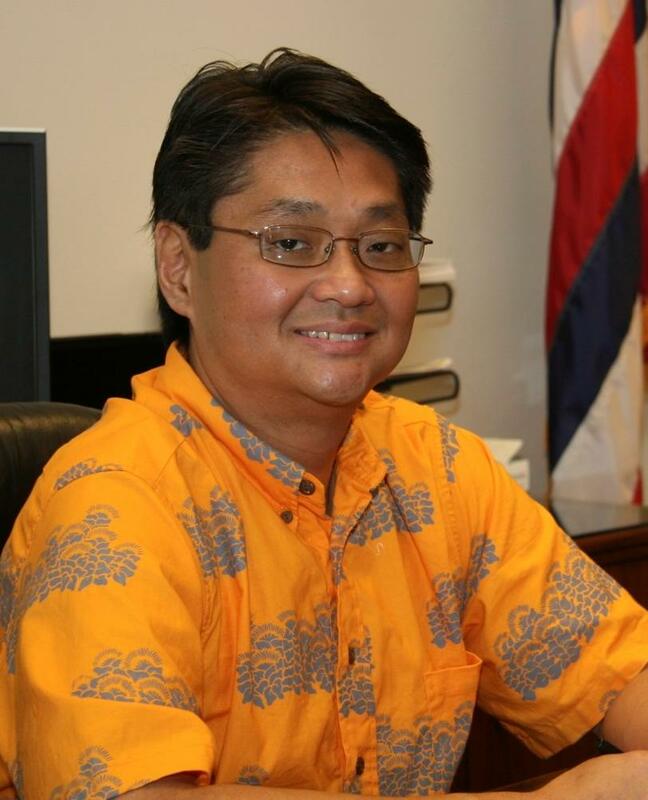 We will be accepting donations to the Big Island Road Runner Scholarship Fund. Participants are asked to arrive early at the parking lot for Coconut Island (Moku Ola) to sign up and receive final instructions. 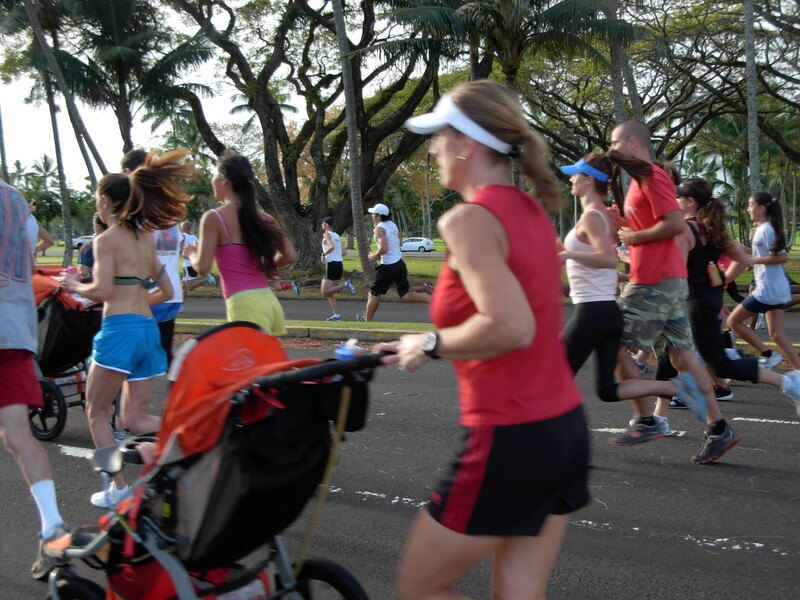 The course winds through Lili’uokalani Park and along the Bayfront towards downtown Hilo. Post run refreshments will be offered. Following the run we will recognize the male and female winners of the 2011 BIRR Scholarship Award. The male awardee is Keaau’s Rogelio Barroga and the female awardee is Hawaii Preparatory Academy’s Hana Scully. Keith Aoki from Anheuser-Busch will provide Vidration Sports Drinks to the finishers, while supplies last. Sometimes in life it takes a lot of pain and ill health before people get motivated enough to make changes to their lifestyle. Such was the case for Cindy Kuwana who, after years of smoking, realized that making necessary changes would enhance her quality of life. After 15 years of smoking cigarettes Kuwana found herself having horrible sinus infections and bronchitis occurring in her body every three months. For the past 2.5 years Kuwana has been smoke free, but her quitting has been a tough and difficult process. Born and raised in Hilo, Kuwana started playing sports in elementary school where she tried her hand at tennis before switching sports in high school. 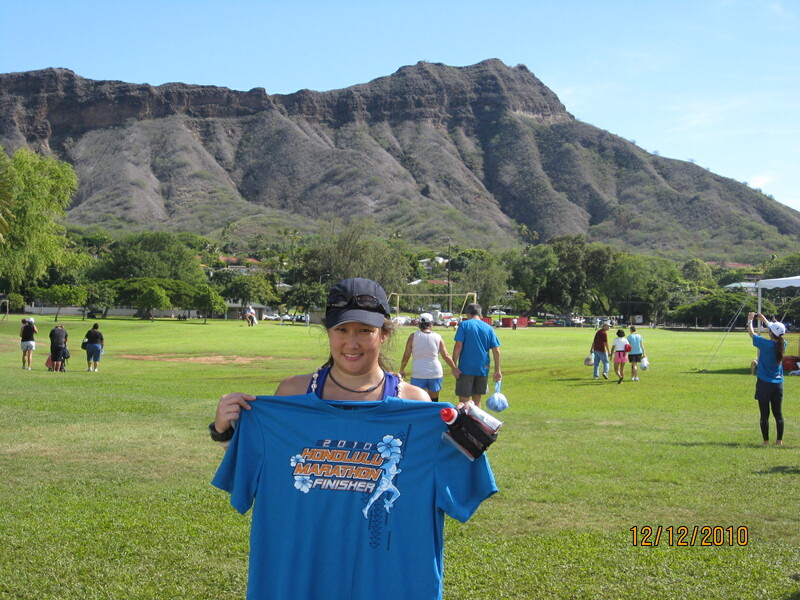 She is a 1994 graduate of Waiakea High School where she ran cross country for two years. 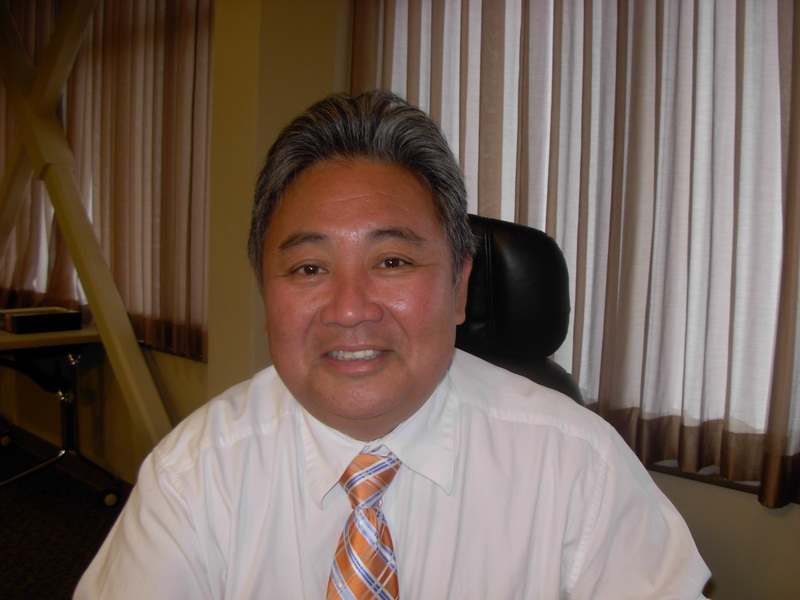 Currently Kuwana works as the office manager for Ululani Pharmacy and got involved with the running community since quitting smoking. “I started walking on the treadmill just to get some exercise which led to running a couple of 5K (3.1 mile) races,” Kuwana said. With the encouragement of Dr. Arakaki and her physical therapist, Guy Nakao, Kuwana decided to join a regular Sunday running group made up primarily of health care professionals in Hilo which did long distance training in preparation for the Honolulu Marathon. 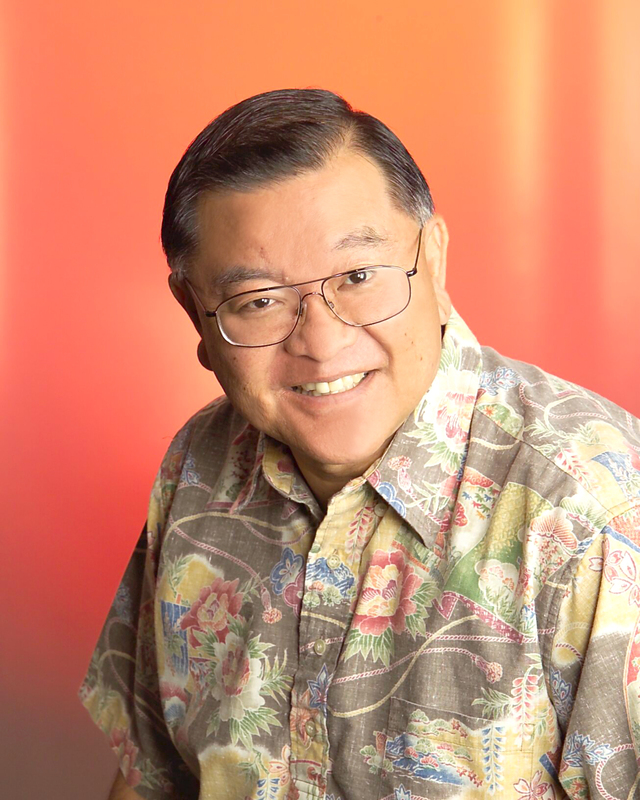 “Guy and Melanie encouraged me and my Uncle Charles Sakoda inspired me to train for the Honolulu Marathon (26.2 miles),” Kuwana said. Kuwana started training with the Sunday group in 2009 and was preparing to do her first marathon when she came down with a serious injury. But Kuwana, with her new found level of confidence, never gave up and trained again in 2010 by doing two short runs of 2 to 3 miles during the week and then added a long run on 7 to 8 miles with her running group on Sunday. “I’ll do the Elliptical trainer and Bowflex weight training on other days and I also try to give myself at least one day of complete rest to allow myself and muscles a break and time to recover,” Kuwana said. In June of 2010 Kuwana had another set back in trying to achieve her goal of running her first marathon when she got into an automobile accident that put a strain on her body. “The car accident set me back on my training as my body needed time to heal from the injuries. The marathon training has been tough both mentally and physically,” she said. Kuwana took an entire month off from running following the car accident to recuperate from her injuries. “Taking a month off to recover from my injuries had to be the most frustrating, but humbling experience,” she said. Kuwana never fully recovered from her car accident injuries and continues to see a physical therapist twice a week. A few weeks prior to this past December’s Honolulu Marathon Kuwana was able to do her longest training run with her Sunday running group of 17 miles. And finish she did, in 8 hours and three minutes covering the 26.2 mile course in Honolulu. “Call me crazy, but I took a huge gamble taking on marathon training only to have my body fail me on the big day. None the less I’m happy that I got my finishers shirt, even though I needed to walk at the very end,” she said. “I’m glad I could finish this race and am proud of my finisher tee shirt and medal,” Kuwana said. “It was a good experience and I have lots of people to thank for their enormous amount of encouragement. Kuwana is a great example of someone who, despite many obstacles, maintained a goal and worked at it until it was achieved. Of course, her biggest achievement to all of her accomplishments was in quitting smoking, which was then followed by having a positive network of helpful and encouraging people. Dr. Arakaki, Guy Nakao and Uncle Charles Sakoda, along with her Sunday running group all played an important role in her success to leading a more healthy and productive lifestyle. Congratulations Cindy Kuwana and hopefully your story will inspire others to raise the bar on their health and fitness needs. 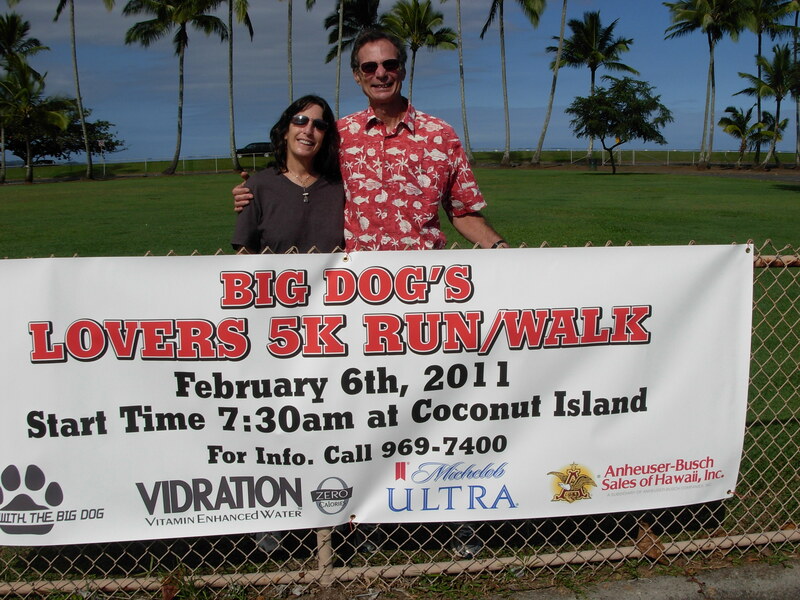 Coming up on Sunday, Feb 6 is Big Dogs Lovers Day 5K run/walk. The event is a benefit for the Hawaii Island Food Basket and participants are encouraged to bring a non perishable food item to serve as their entry fee. 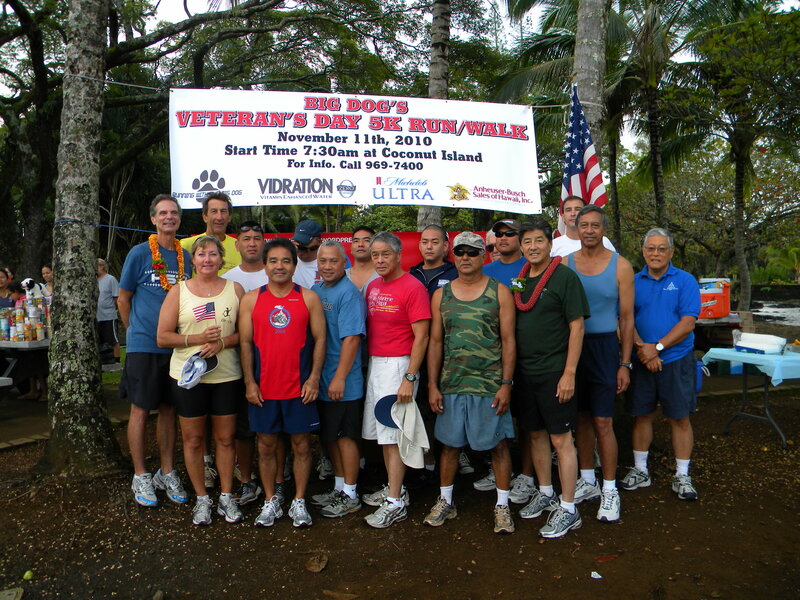 The 5K (3.1-mile) Run or Walk begins at 7:30 am from the parking area of Coconut Island in Hilo. Post race refreshments provided by Marlene and Archie Hapai. Just show up, sign in and have some fun. Keith Aoki from Anheuser-Bush will give a Vidration sports drink to each finisher while supplies last. There will be a special award recognition to couples that holds hands while running or walking the entire 3.1 mile distance. For more information contact Wayne “Big Dog” Joseph at 969-7400. Entry fee for the event is one or more canned goods to be donated to the Hawaii Island Food Basket. 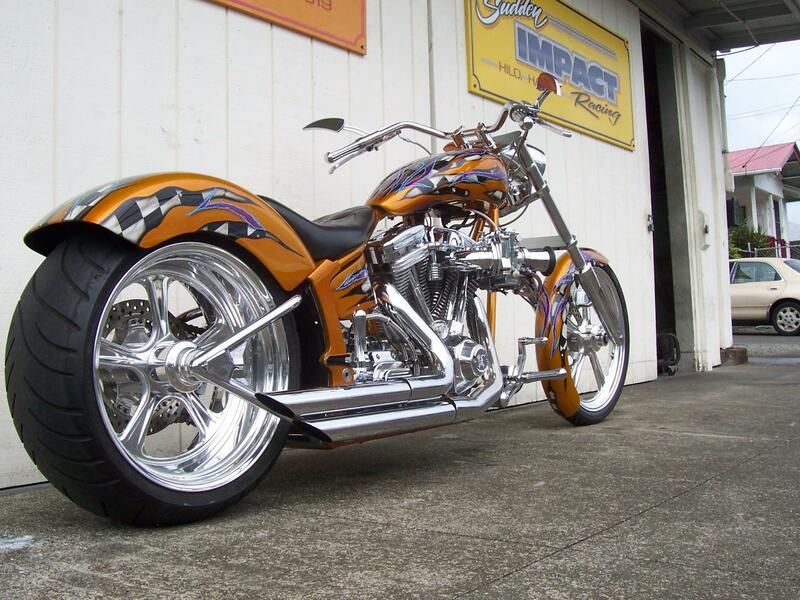 For more information contact Wayne “Big Dog” Joseph at 969-7400 or email at waiakeabigdog@aol.com.